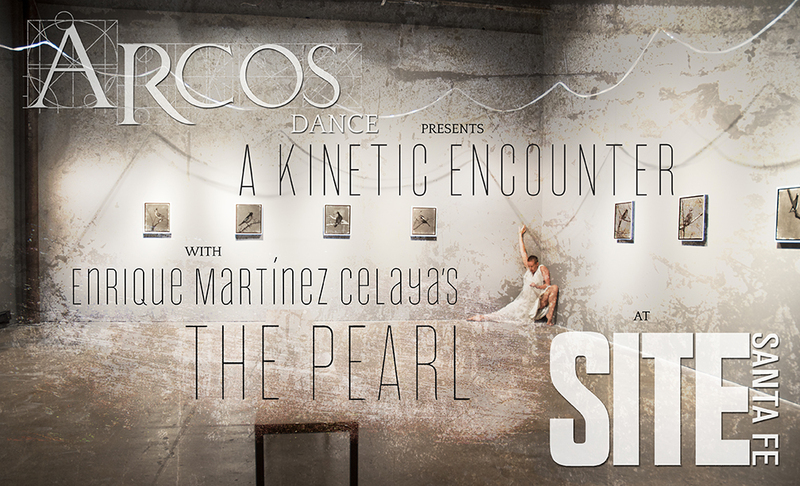 ARCOS Dance will present a new work created in response to SITE Santa Fe’s current installation by Enrique Martínez Celaya, The Pearl. This immersive performance allows the audience to explore the exhibit anew while taking their cues from dancers, who activate the open spaces surrounding the pieces and direct the audience on a path through the installation. 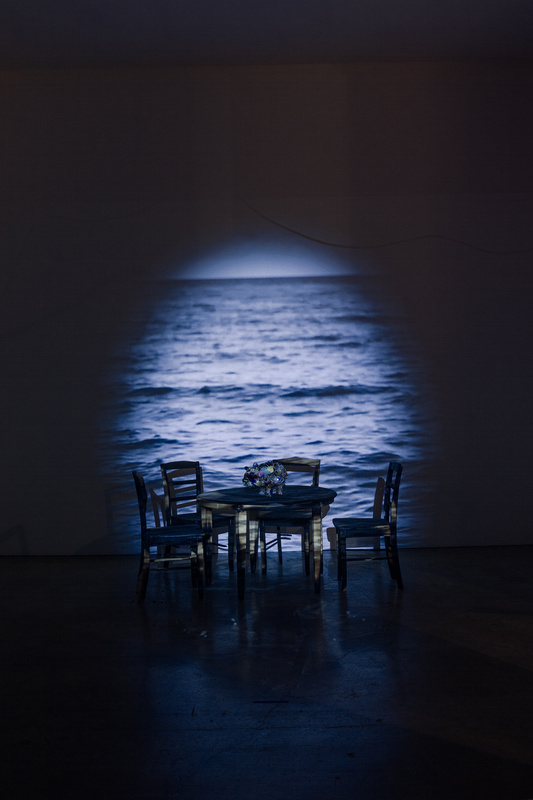 Drawing from Celaya’s themes of home and memory, A Kinetic Encounter engages with existing movement ideas and motifs, reshaping them to the context of the installation’s physical layout and layering them with new choreography inspired by the evocative images and sounds of The Pearl. The piece will run approximately 30 minutes from show start time. Viewers are encouraged to follow the movement of the dancers and feel free to return to previous rooms or walk through the entire exhibit again afterwards. 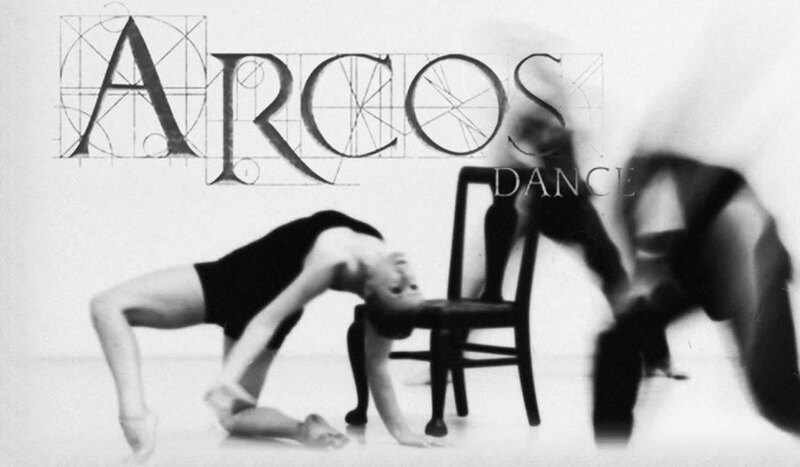 ARCOS is thrilled to offer these performance for free to the public in collaboration with SITE Santa Fe. SITE Santa Fe is pleased to present a new project by Enrique Martínez Celaya entitled The Pearl. 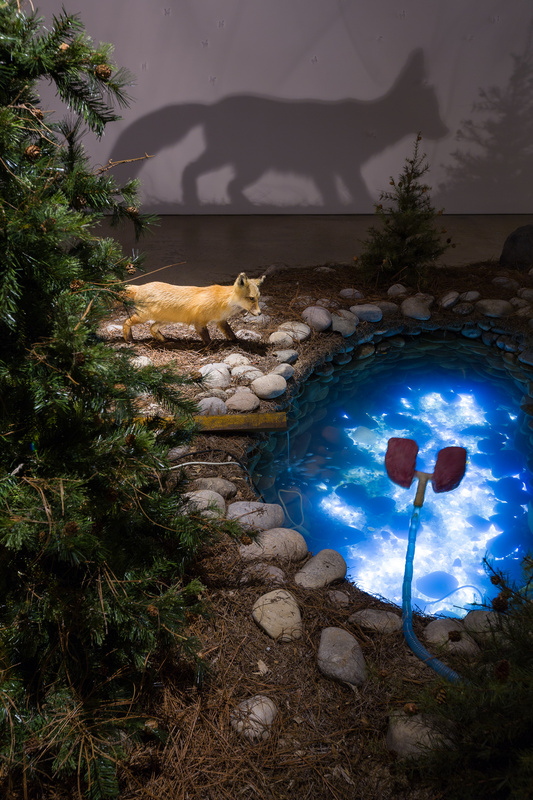 For this exhibition, Martínez Celaya transforms almost 12,000 square feet of SITE’s gallery spaces into an immersive environment that includes painting, sculpture, video, photography, waterwork, sound, and writing, as well as the artist’s first musical arrangement. This exhibition integrates and expands many of the elements and ideas that the artist has engaged with over the last several years. In The Pearl, the artist takes the notion of home as both a point of departure and a destination to craft a visual poem of strong emotional, philosophical and psychological resonance. The structure of the exhibition invites a specific movement through the galleries thus unfolding a multi-layered narrative where objects, images, and references are continuously reconsidered in a similar way that a piece of music, a film, or a novel are revealed in time.